I was recently another fabulous and fun challenge from the lovely Bed Guru, this time I was set to give my bed some sort of a make over and it can be any part of the bed. The idea behind the campaign is to share what a difference a change to your bed, Bed Guru recommend adding one of their amazing headboards to your bed to give it a bit of a make over from a variety of colours and feels it's a worth while investment and when I move I will totally invest in one myself! 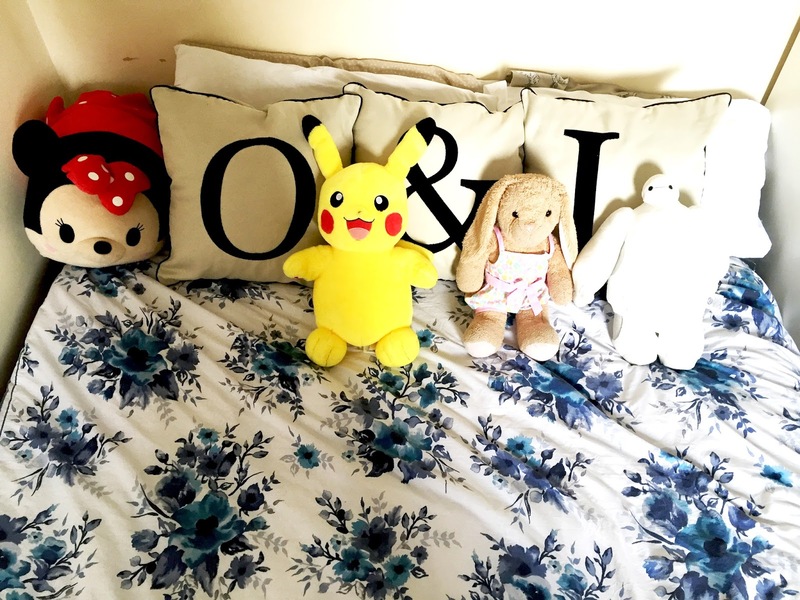 With a budget I went on my way with an idea in mind of how I can make my bed feel so much better and refreshed, my idea was to add some amazing cushions to the bed and I had seen the perfect ones in Matalan. 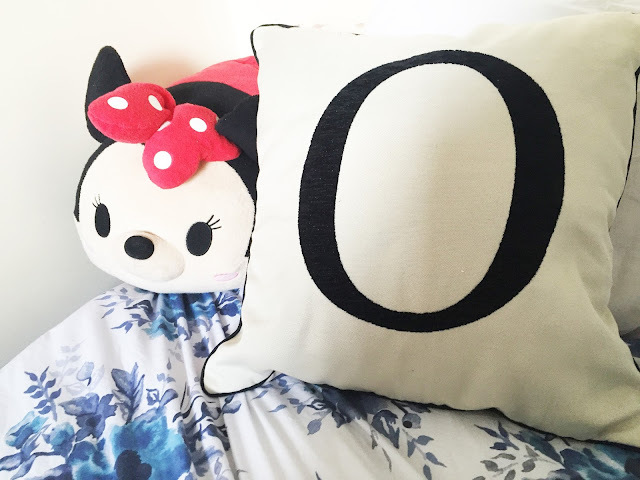 The pillows I had seen a few weeks before when shopping with my mum but I wasn't able to get them as they only had the & and neither of the other letters I wanted. I decided to get myself an O pillow and Luke L pillow for our sides of the bed. I would of bought a new bed cover if I hadn't purchased loads a few weeks ago. 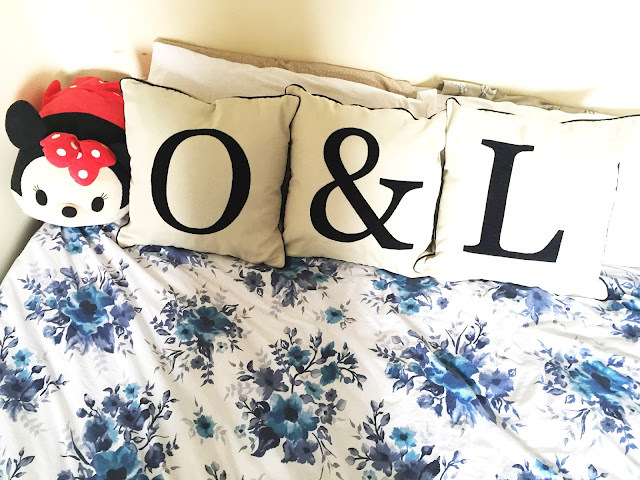 I am loving the look of the cushions with my bedding and it just makes the bed feel more relaxing and it looks great when you go to get into it at night as opposed to the boring old pillows which lay underneath. I can't wait to move as I plan on putting fairy lights around the bed and also having my own bed side table with a cute draw and a place to store my books! 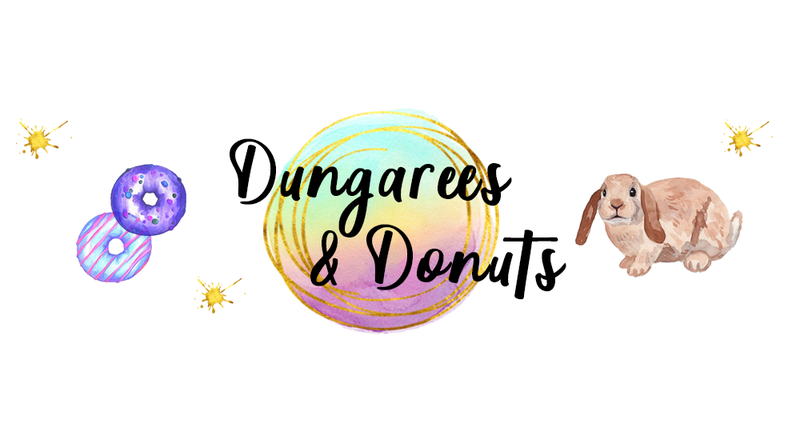 Thank you Bed Guru for another amazing challenge and if you missed the last one be sure to check it out here! Also feel free to let me know any tips you have come across for making over your bed/room on a budget! This looks really nice! Love your bedding too. Your bedding and cushions are so cute!